Did you know Ambassador Taxis has been growing for 30 years! See everything we have to offer! 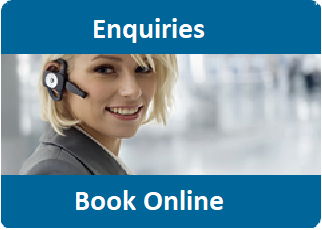 1st Choice for all your taxis needs in Skegness! Every Vehicle is New! Fresh! Top of the Range! 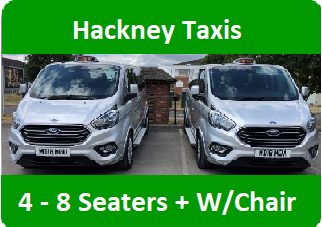 Today we are operate 14 Vehicles, ranging from Private hire to Full Hackney, employing 15 self contracted drivers. Not all vehicles are shown here online. 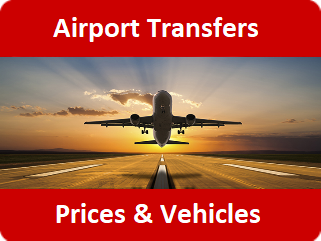 We specialise in Airport and school contracts, our vehicles are kept to the highest standards by ELDC and we are growing daily. 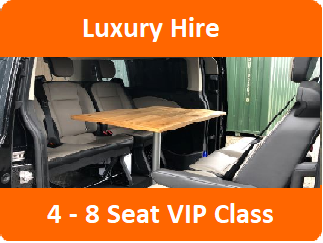 All vehicles are owed and maintained by Lord Anthony Hogg and Managed by Lee Richards for private Hire & Airport please see Airport & Luxury Hire pages.